A fascinating look at baby mammals, which will captivate aspiring naturalists. Find out how young mammals are born, grow, feed, learn and hunt; how they behave and which habitats they live in. 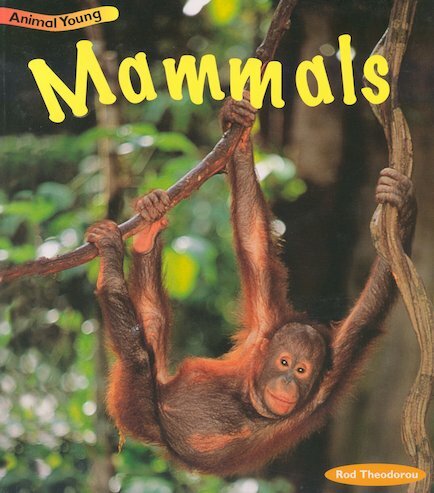 Packed with stunning nature photography of baby animals, this book encourages learners to compare and contrast domestic and wild mammals from around the world. It is part of a series of books that provide a first introduction to animal classification.